Brian has 14 years of professional experience advising institutional and high-net worth clients. As Portfolio Manager, Brian works with entrepreneurs experiencing liquidity events, corporate professionals, and families undergoing generational transfers of wealth. He also serves on the firm’s investment committee. Prior to joining Miracle Mile Advisors, Brian founded and ran Clarity Investment Advisors, a Los Angeles based investment advisory firm. 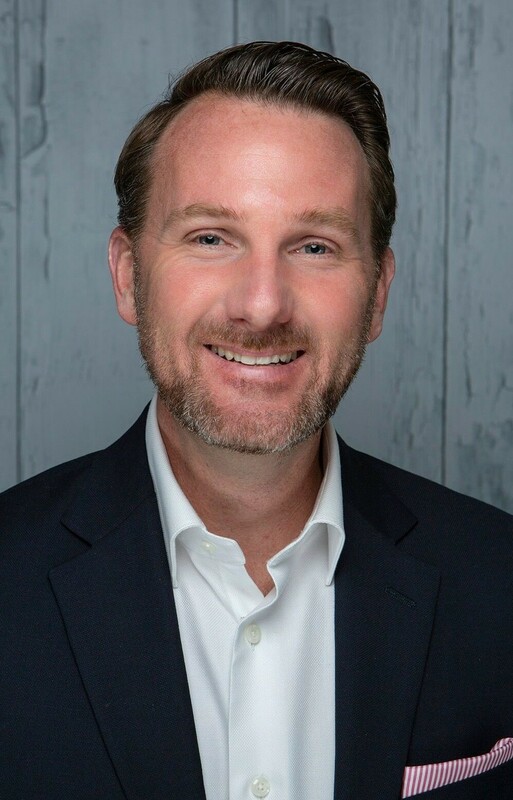 Before starting his own firm, Brian spent 7 years at EP Wealth Advisors as a member of the firm’s investment committee and investment advisor where he focused on fixed income and equity research and security selection, and led due diligence on alternative investments and overall asset allocation decisions for the firm. Brian earned his B.A. from UC Berkeley, and his MBA from UCLA Anderson School of Management. He holds the professional designation of Chartered Financial Analyst (CFA®) and remains active in the CFA® Society of LA as a panel speaker and mentor. Brian is actively involved with community organizations such as Back On My Feet of Los Angeles and Team-In-Training.